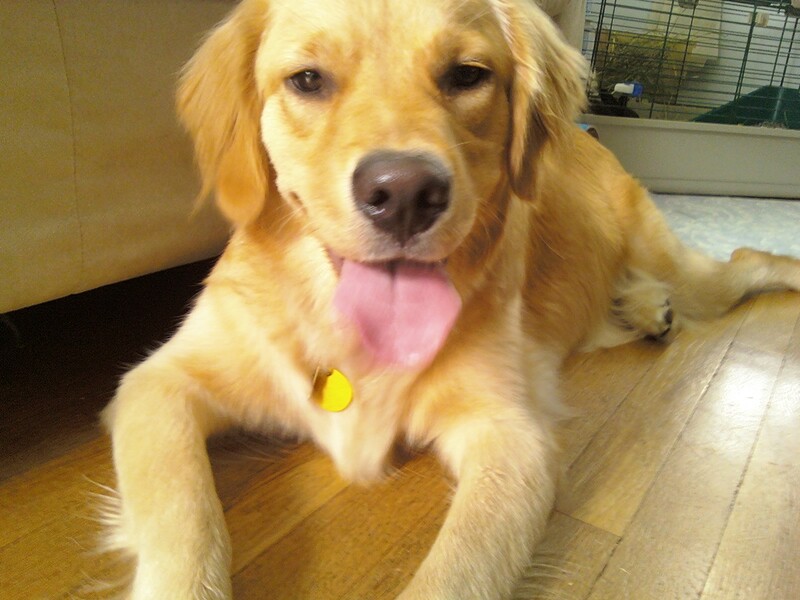 Dogs and 2 year olds have the same developmental abilities? 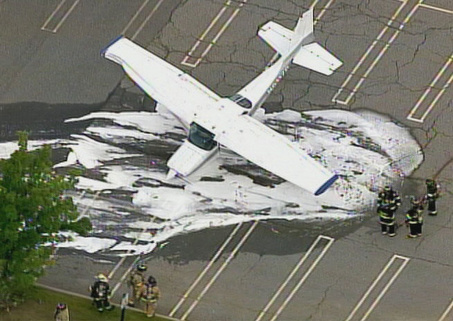 Plane Crash Lands at Rockaway Mall! 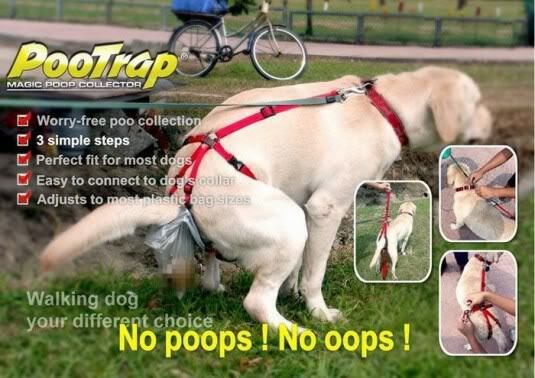 Pootrap: No Poops! No Oops!